09.30am – Assembly and Registration. Tea/Coffee. 10.15am – Welcome, Ger McCarthy, Chairman Co. Kildare Federation of Local History Groups. 10.30am – Opening Address – Prof Colum Kenny, Writer & Broadcaster. 10.45am – Mary Carroll Memorial Lecture –“Successive Owners of Moore Abbey” – Margaret Walsh, Monasterevin. 11.15am – “Naas and the Black ‘Flu” – Ronnie Kinane, Naas. 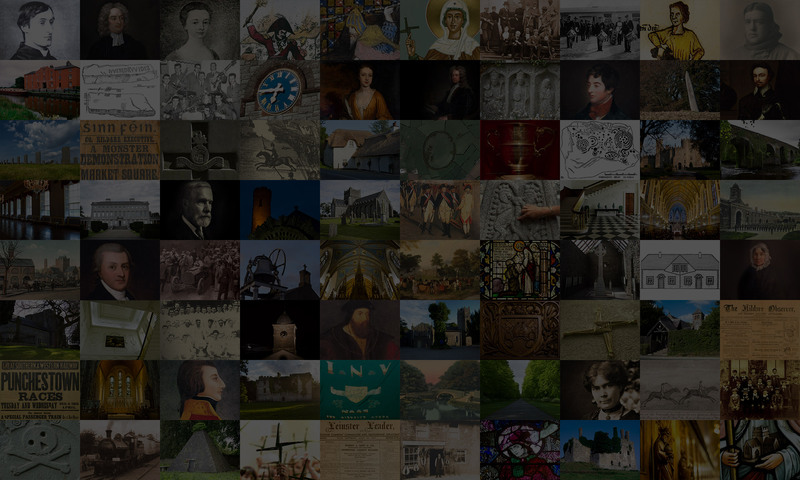 11.45am – “Memories of Clongowes Wood College” – Brendan Cullen, Clane. 3.30pm – Field Trip. Visit Palmerstown House, Kill. Total cost €15 per person. Price includes all presentations, buffet lunch, and field trip to Palmerstown House.